Delays and Closures are decided by the district as early as possible and for the safety of our staff and students. Messages will be sent when there is a two hour delay or a complete closure. 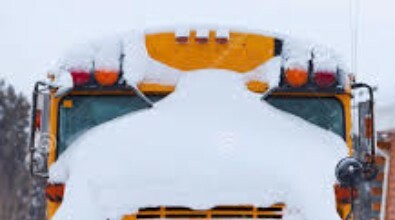 Two hour delays mean that school will start at 10:45 am instead of 8:45 am and morning preschool will be cancelled. Buses will run two hours later than normal. We will attempt to put signage in the window at school if staff is available to post it. Please do not send students early on delay starts. Staff will not arrive early and there will be no supervision for students. Please make sure the DVE office has the correct email and phone numbers so that you are able to receive messages. For more information on delays and closures, please see the district information page on weather related delays and closures. Click here for District Information on Delays and Closures.